One island. 100 players. Do whatever you need to do to be the last player standing! This is the ultimate Battle Royale experience. Weapons and gear are up to you to find around the island. Assault rifle? Yeah, that works. Frying pan… yeah, I suppose that works too! 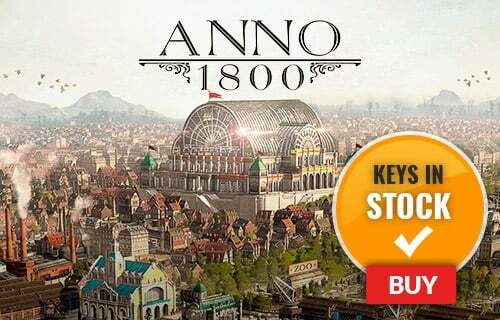 Drop into one of the best selling games of all time, with one of the largest player communities in the entire world! 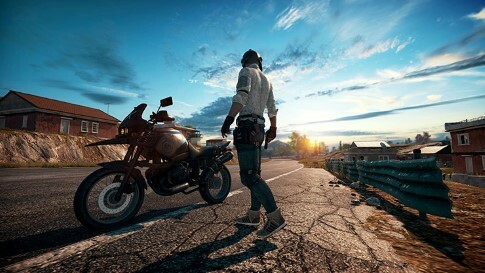 Is there any region lock for PUBG? 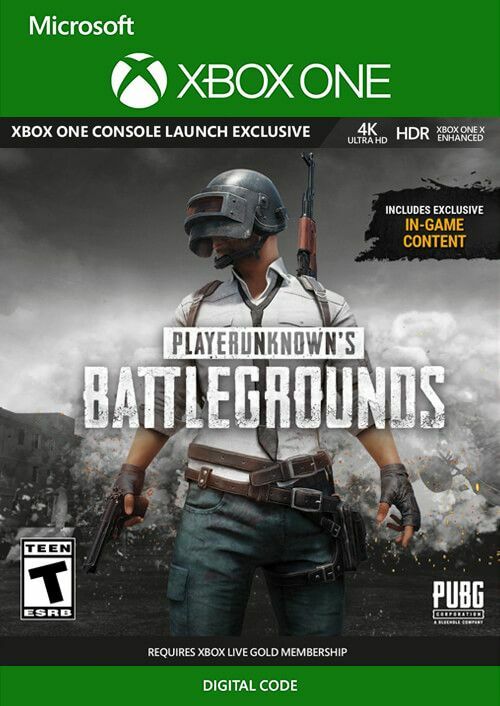 How will I receive my instant download for PUBG? 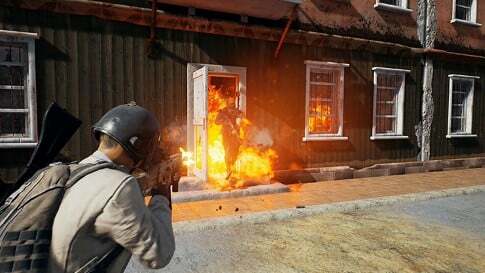 PlayerUnknown’s Battlegrounds on Xbox One is the best way to play PUBG. The game has been enhanced to support HDR so it looks better than ever! 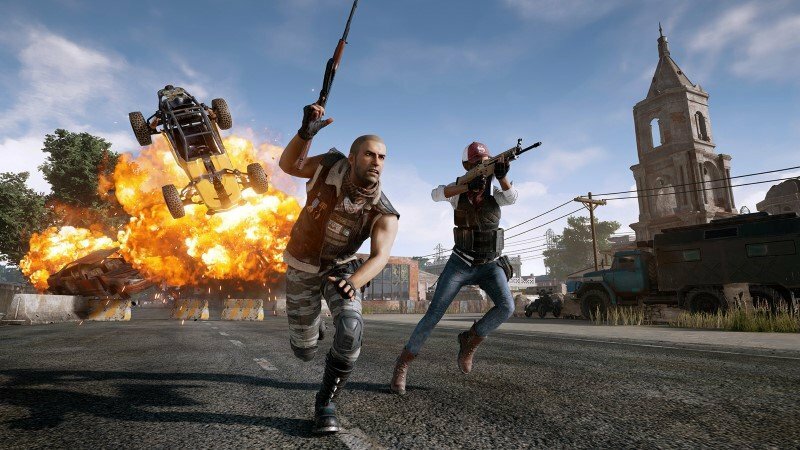 Claiming a victory in PUBG’s Battle Royale is a thrill you’ll never forget. Do you have what it takes? One island. 100 players. Do whatever you need to do to be the last player standing! 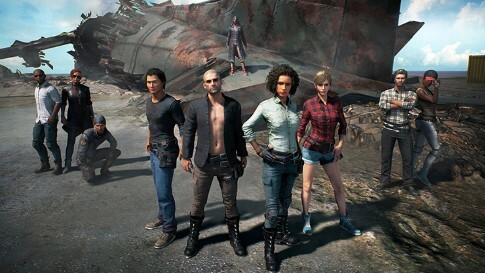 PUBG is the ultimate Battle Royale game. 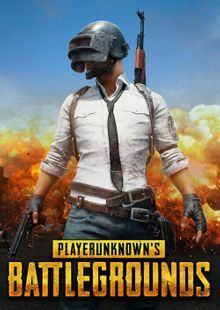 Want to get a free key to play PUBG or another title?